This is gotta be the most filling Slimming World breakfast! I absolutely love it and feel like I am having a real treat. 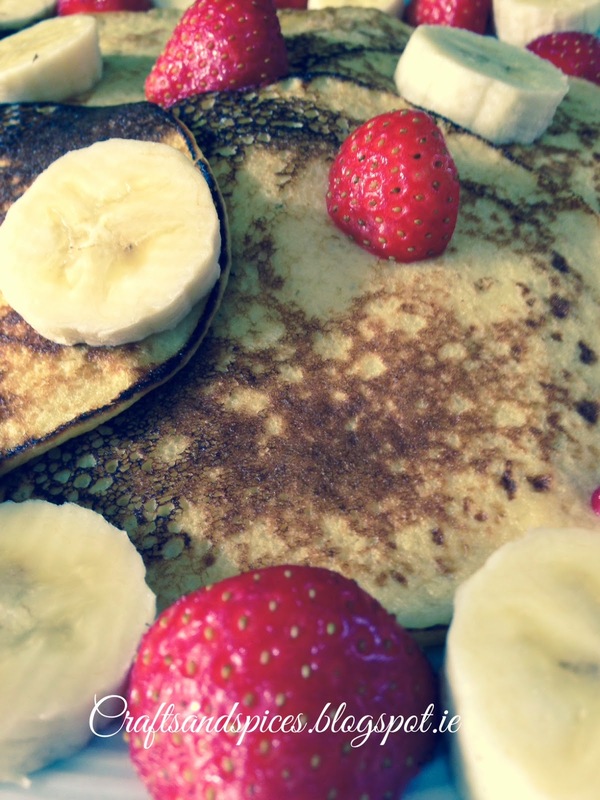 Perfect for a weekend breakfast: what a way to start the day!! 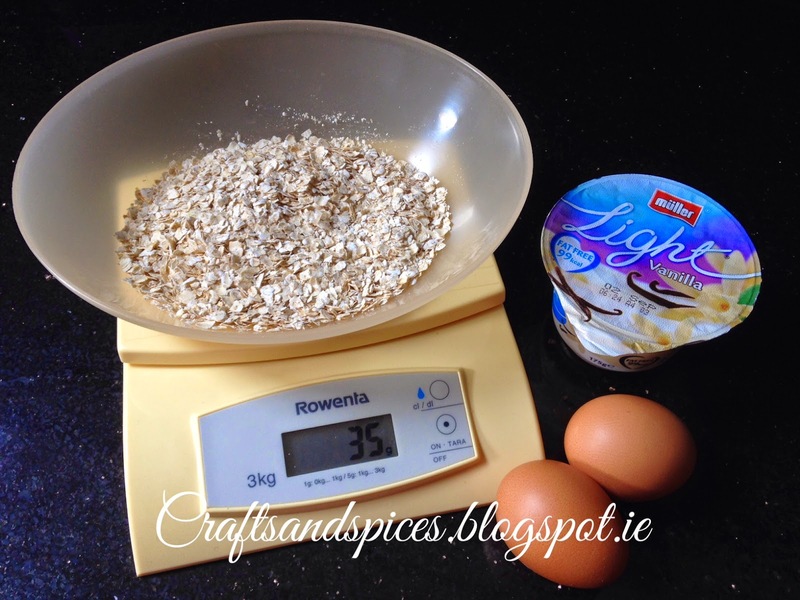 Soak the oats in muller light yoghurt overnight. In the morning add the 2 eggs and blend everything together. Spray a pan with frylight and spoon the batter as you would for regular pancakes. The only thing is that you have to make sure that one side is done before flipping it or it will break. 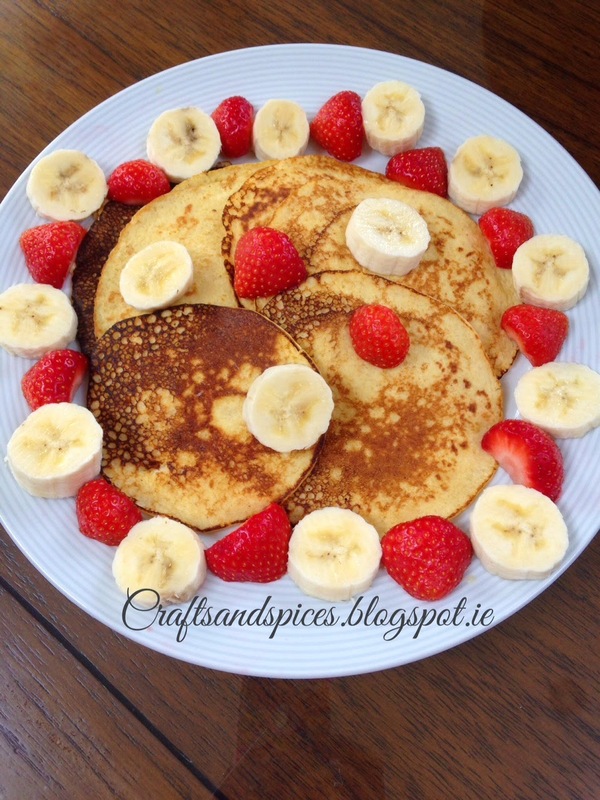 Serve with a chopped banana and fresh strawberry and enjoy!